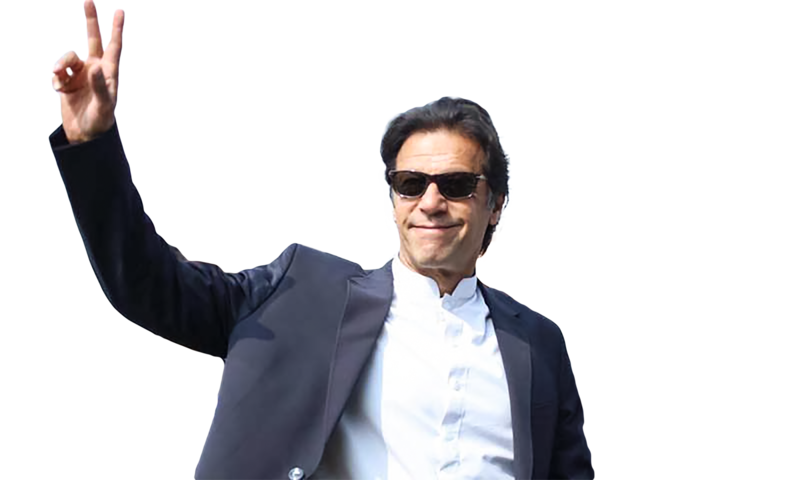 Pakistan Tehreek-i-Insaf pledged that once in government, it will carry out sweeping reforms for the country’s welfare. As the government takes the reins, Dawn.com will be monitoring progress on major promises from the 2018 election manifesto, as well as any important pledges made in the course of its term. The promises picked for tracking are specific and tangible, and were thus preferred over more broad and abstract ones, where progress cannot be gauged accurately. This page will be updated by Dawn.com across the government's entire tenure. Please visit the ABOUT section to understand methodology. Want to suggest a promise worth tracking? Spot a missing update? CONTACT us.